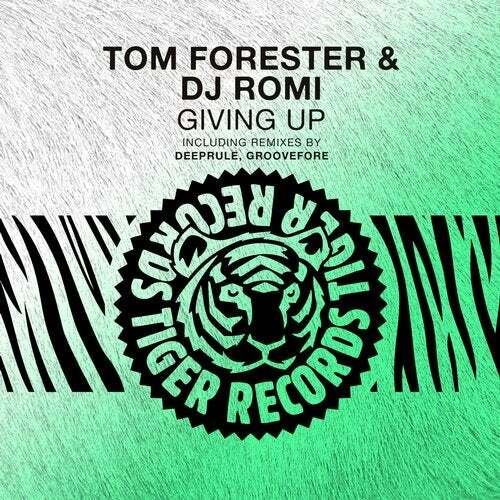 Polish DJ, producer and Pacha Poznan resident Tom Forester teamed up with his buddy DJ Romi for this piece of fresh house music called "Giving Up". The original is straight up jacking house music with moving piano chords, a bouncy bass line and a nice vocal hook. On top of that, polish producer Deeprule adds a nice old school flavored remix with lots of piano, strings and pushing beats. Last but not least Tom & Deeprule aka. Groovefore add another rework with a bit deeper vibe.